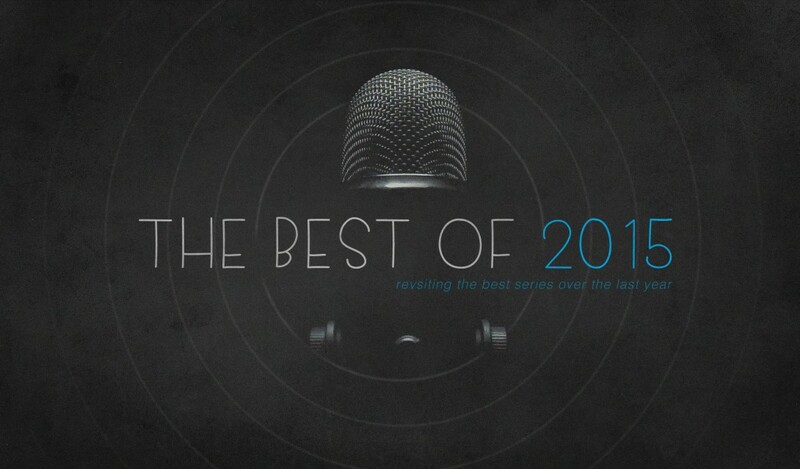 This week Ronny Russell, one of Vortex’s Overseers and founder of Live Again Ministries, continues in The Best Of 2015 by revisiting the highest vote-getting series, Blueprints For A Better Marriage. During this talk Ronny gives us direction on how to build a family that will last. This challenging talk will help you and your family think through what it’ll take to run the race to completion.